Physicians, nurses, midwives, counselors and other medical and mental health professionals are needed to help relieve the overwhelming need for care in Liberia. Consider giving of your time and skill to serve in a hospital or clinic in Liberia. Supplies that we take for granted in the United States can be extremely difficult to obtain in Liberia. We collect critical care and basic supplies and ship them directly to local hospitals and clinics where we have personal contacts. Please consider how you, your hospital, or clinic may be able to help. Click below to view a detailed wish list. 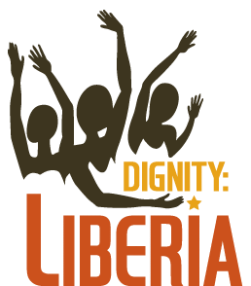 Get the latest information on what's happening with Dignity:Liberia teams and partners.